Looking for a super delicious and unique salad? 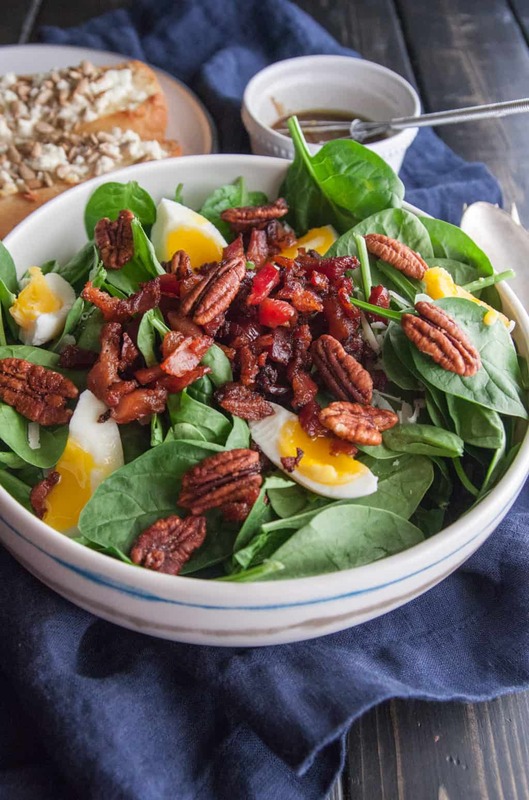 Look no further than this spinach salad with soft boiled eggs, bacon, and a mustard vinaigrette. A little redo is welcomed sometimes, isn’t it? That is what this recipe is, a little redo. About two and a half years ago I posted a version of this salad on my blog. 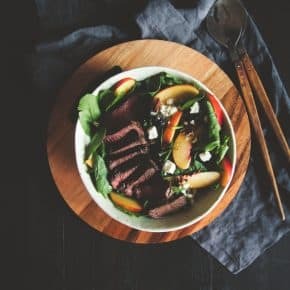 It had a really interesting little photo accompanying the post – interesting in the fact that I when I was searching for this salad originally I passed right over the recipe because I couldn’t tell it was a salad in the picture (lol – trust me, it was THAT bad). I have since deleted that post due to its lack luster status, but am bringing it back today, because it is truly a phenomenal salad, worthy of a redo! When I was trying to figure out what to do with some bacon I had to use my husband reminded me of this salad. And since I’m all about soft boiled eggs on salads (see this salad with soft boiled eggs and homemade buttermilk ranch dressing) I knew they would be a perfect addition. 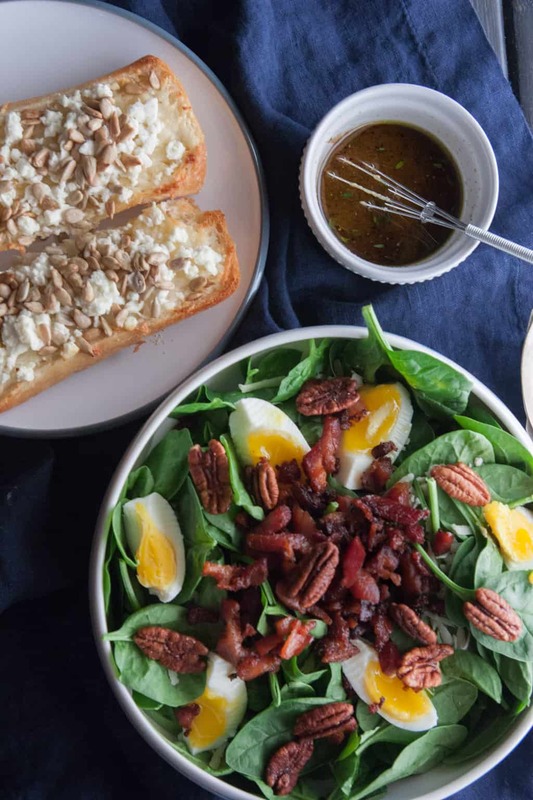 This salad is actually quite simple to put together – you just cook up the bacon (I actually just cook it in the microwave when I’m running short on time – which is always) the boil the eggs, and assemble the rest of the ingredients and dressing – all in all it takes about 15-20 minutes to make this salad! For an added crunch I added some candied pecans from Trader Joes (regular pecans would go well too) – the sweet and savory notes play really well on this salad so that you’re left with a delicious spinach salad with soft boiled eggs, bacon, candied pecans and a mustard vinaigrette – YUM! To accompany the salad I made the best ever cheesy garlic bread – it has a combination of cheeses and is topped with sunflower seeds – sooooo good, and together with this salad made for one incredible dinner! Have you ever tried soft boiled eggs on salad? I’m obsessed! Cook bacon and crumble. I like to cook mine in the microwave because it goes so fast - to do so simply line a plate with 3-4 pieces of paper towel, lay bacon slices flat, then cover with 3 sheets of paper towel and microwave for 3 minutes, check on it, then continue microwaving in 30 second intervals until done (checking at each interval for doneness). 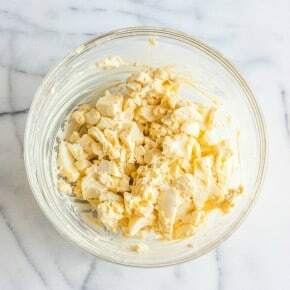 Remove from microwave and crumble. I love soft boiled eggs on a salad. They kind of add another dressing. You’re so right, the eggs definitely add another type of dressing, they’re just so good!!! Great minds think alike (as we have an ancient saying here in Greece) 🙂 We make a very similar salad with raisins and toasted baguette slices! 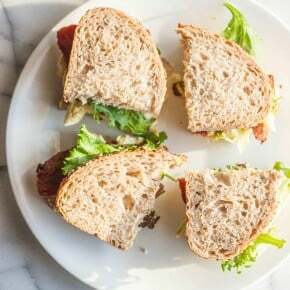 :) Yours is another DELICIOUS alternative and we really can’t wait to try it! Thanx so much for posting this Phi! Oh this sounds oh so yummy!! Thank you so much Shawnna, this is definitely a delicious salad – even my hubby requested it! 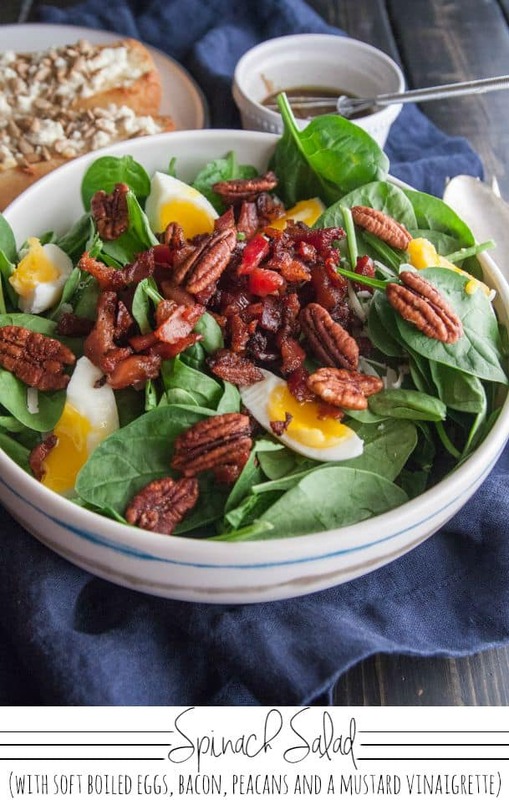 Hi Phi, I just posted a spinach salad too, love your version with bacon and eggs!!!! great minds think alike. This salad, oh my goodness, I can’t even tell you how good it is with all the ingredients. 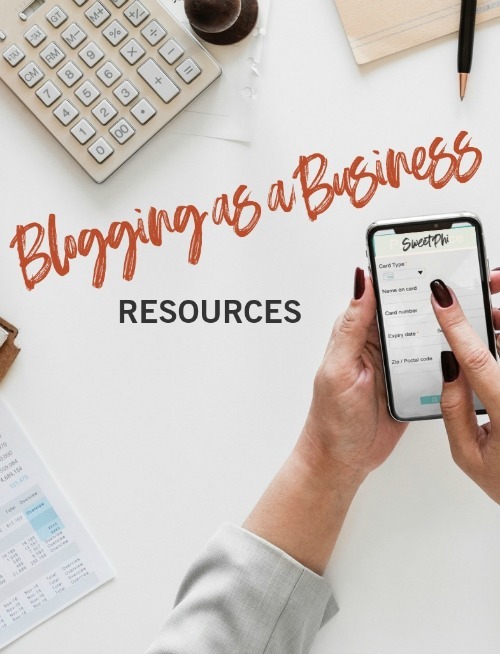 My husband actually asked me to make it – that says a lot right there lol! Thank you for the lovely comment! Cue: these are a few of my favorite things… This salad looks awesome and those soft boiled eggs are to die for! I am all about simple salads with BOLD flavors! 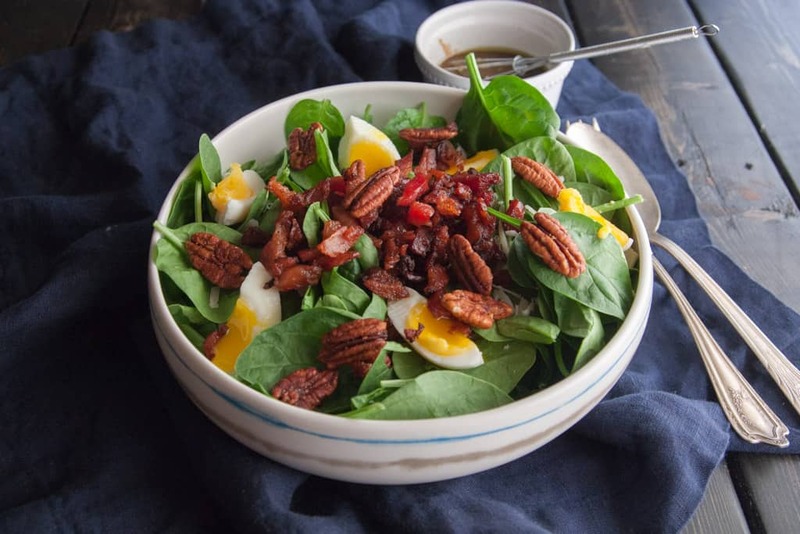 Spinach and bacon salads are always a winner, but with soft boiled eggs and that delicious mustard vinaigrette? YUM for DAYS! Love this, so glad you decided to do a little “redo”! Pinned! Cheers, Philia! OMG this looks SO good.. need to make this ASAP! Like maybe tomorrow lol! Looks delicious girl! 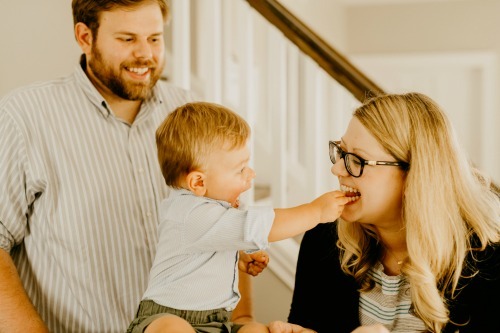 You’d love this salad – for real girl, it’s legit amazing, even Nick requests it! Cool recipe. Can’t wait to try it.